located just ¼ mile south of Interstate 80 on 38th Street and Illinois Route 251, in Peru, Illinois. Welcome to Peru Mall! 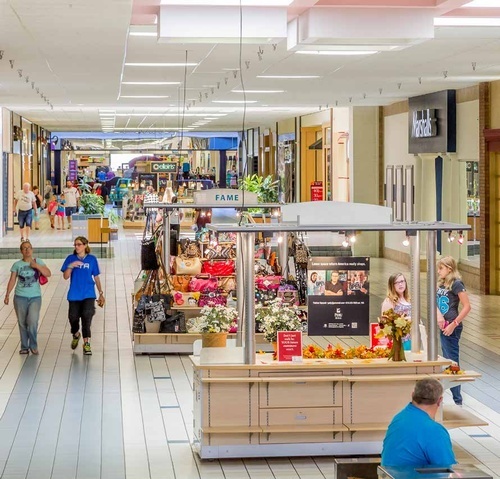 You are invited to shop, dine and enjoy over 40 name-brand stores, specialty boutiques, restaurants and service providers at Peru Mall, conveniently located just 1/4 mile south of Interstate 80 on 38th Street and Illinois Route 251, in Peru, Illinois.